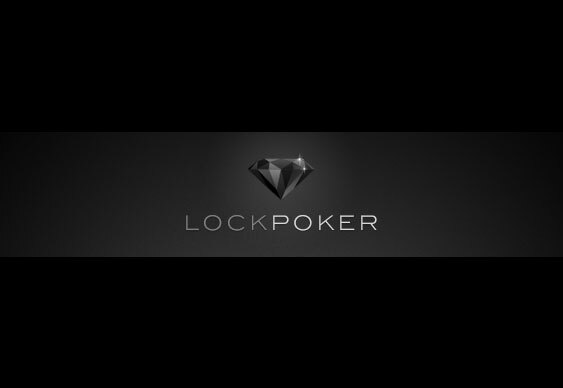 Online poker players at Lock Poker have received some frustration news over the last week with the domain announcing that numerous withdrawals have now been cancelled. In an e-mail sent to players across the site, Lock Poker explained that high volume withdrawals were no longer being processed while it also stated that any funds received through peer-to-peer transfers were not eligible for withdrawal, thus rendering the money virtually valueless. The move has angered many players although Shane Bridges from Lock Poker explained that the move was necessary in order to combat people ‘masquerading as affiliates’. In a post on the 2+2 forum, Bridges wrote that such people ‘weren’t actually referring players but were working together to drive down transfer values and buying up huge amounts of Lock funds then attempting to use their status as 'affiliates’ to get cashouts as fast as possible’. Over the last few months players have apparently been selling the funds in their accounts to other players due to cashout times of up to four months. These lengthy waiting times have caused the price of one dollar to drop below 50 cents. For many this is the final straw in what has become an extremely fragile-looking poker site. While Lock Poker retains its status as one of the top sites on the Revolution Network, the community backlash towards these latest policy changes won’t help its reputation.